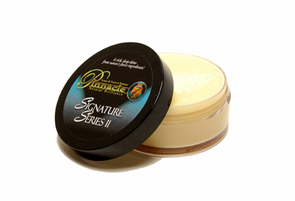 Home > Shop by Brand > Pinnacle Natural Brilliance > Pinnacle Signature Series II Carnauba Paste Wax 3 oz. I have over 20 Paste Waxes on my shelf. This wax is my favorite . Shine, easy use , Love it ! !